The latest Clash Royale update will go live on January 13, with plenty of new features to entice players. These features include a new arena, the Jungle Arena, and four new cards. 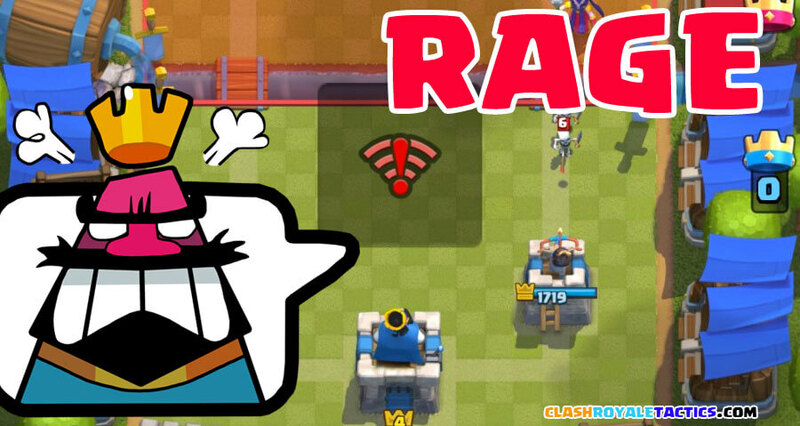 As always, the update always affects the meta, and I will be going over how I think it will affect the gameplay. 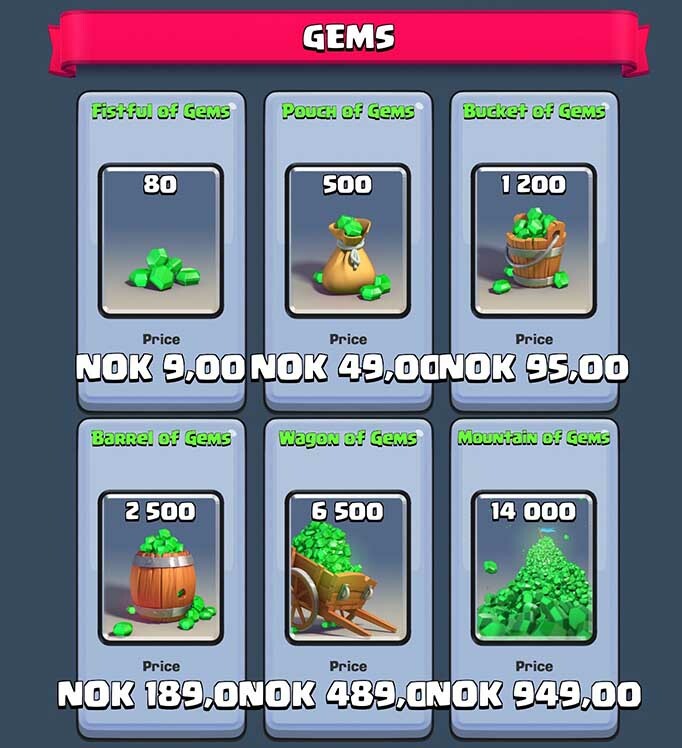 Supercell’s updates are always entertaining, and they provide plenty of new things to keep the game from getting stale. The new arena will be released on January 13th. 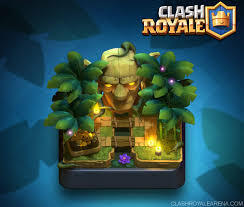 It will occupy the 2600-3000 trophies range and give these players an added 10% boost on chests and gold obtained from winning battles. The arena will be called the jungle arena, providing players with a nice change in landscape from the typical “Frozen Peak” Arena or “Legendary” Arena. 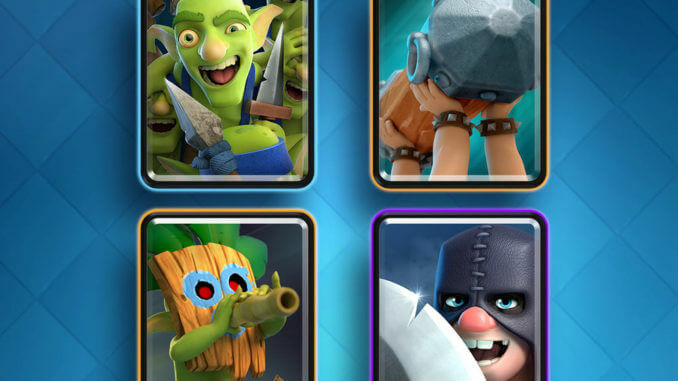 Cards could also be unlocked here such as the new dart goblin or the executioner. The update will come with four new cards, one common, two rares, and one epic. 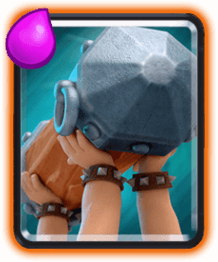 This new card seems like a nice addition to the game, providing the user with a discounted six goblins for only three elixir. It could be used as an excellent support troop, or as a counter to single-target troops. It will be susceptible to a zap, and it will also be harder to cycle with due to the extra elixir. 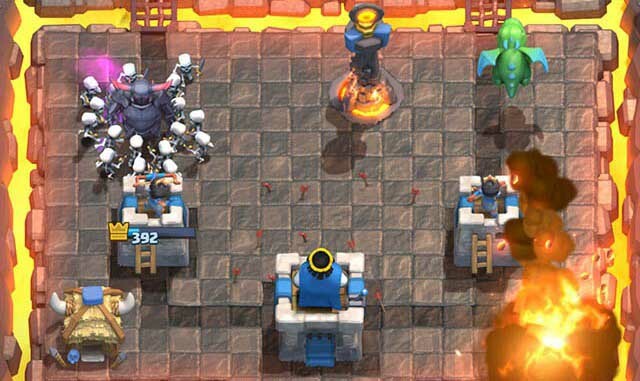 A sort of prince, the battle ram will devastate a tower if it is allowed to hit. It provides great value for four elixir, two level nine barbarians spawning when it is destroyed. This could find its own niche in the meta. 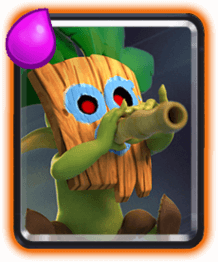 The dart goblin is very weak, acting as a sort of ranged glass cannon. It has the same range as a Royal Giant, and it will act as an excellent support troop, chipping down enemies from long range. Description: “He throws his axe like a boomerang, striking all enemies on the way out AND back. It’s a miracle he doesn’t lose an arm. The Executioner serves as a sort of long range Valkyrie, dealing area damage as his axe boomerangs between enemy troops. At only five elixir, he is great value, capable of killing minions alongside small enemy troops. 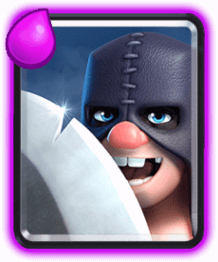 I definitely see the executioner coming into the meta when the update is released. New Chest – This one sounds interesting. Maybe a sort of chest that gives you gold. Expanded Shop – While this sounds great, I don’t think it will happen. End-game – This one is probably the most interesting of the three. Supercell have recently said that they don’t want to keep adding arenas, instead preferring to add an end game. Whatever this may mean, whether it be an an end to Arena 9 or something different, whatever happens could be very important for the future of the game. Conclusion: This update figures to be one of the best yet, providing plenty of new content and a refreshing new change from Frozen Peak and Legendary Arena. As always, these cards will be hard to get, and you will probably not be able to use them until you reach tournament level. 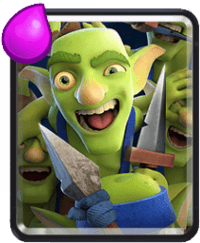 The common card – Goblin Gang, will be easier to get. However the 2 rare and one epic will be hard to come by. Still its not impossible! So – Keep on fighting!